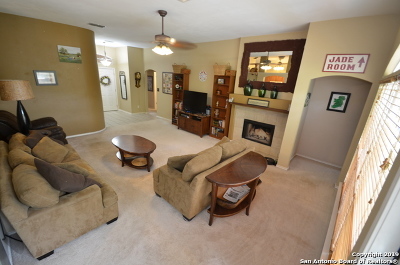 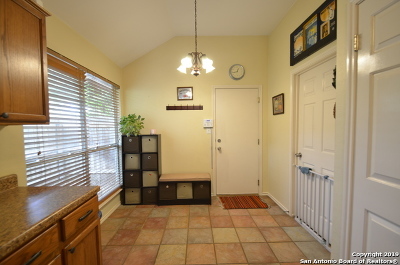 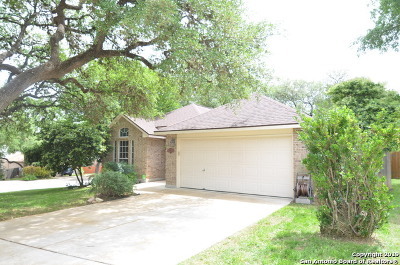 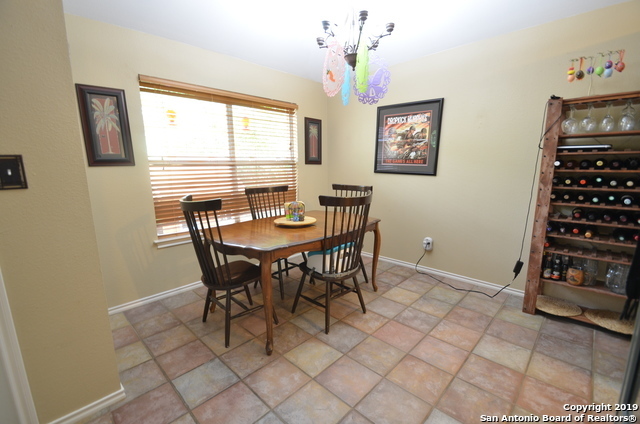 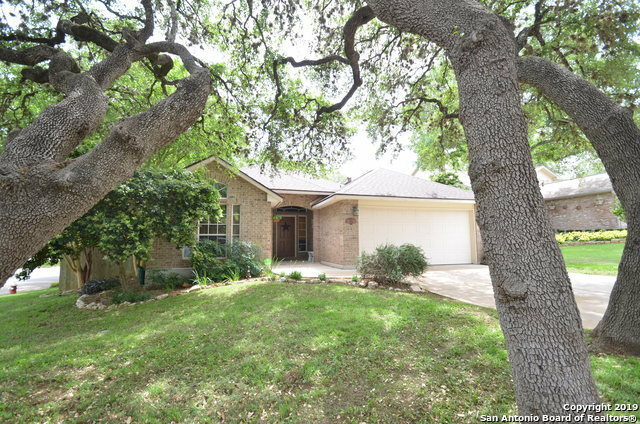 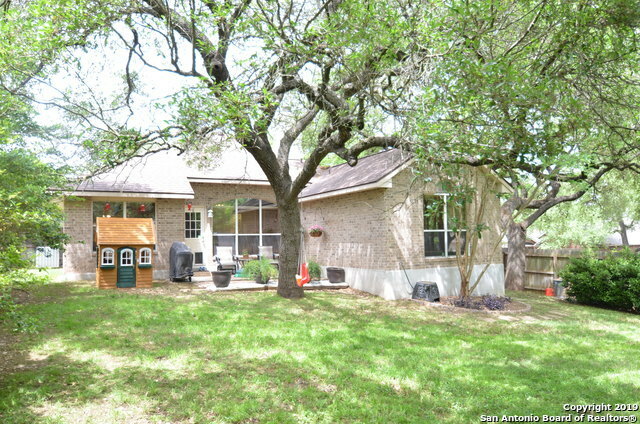 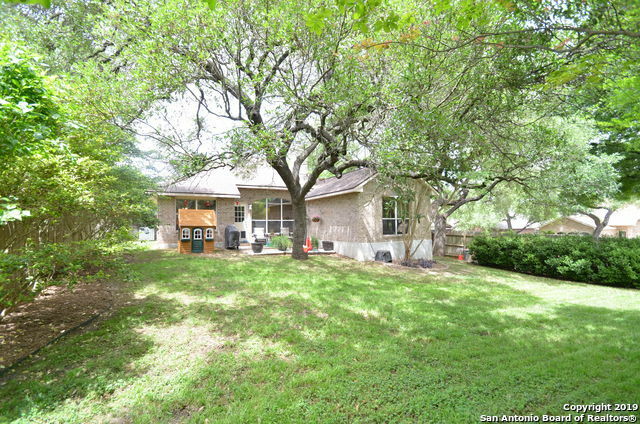 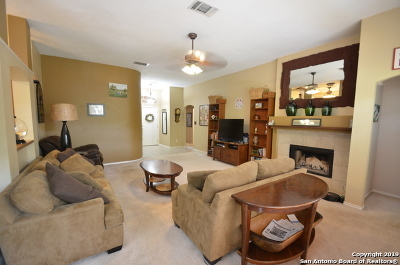 Beautiful 1 Story home on tree studded Corner Lot in gated community. 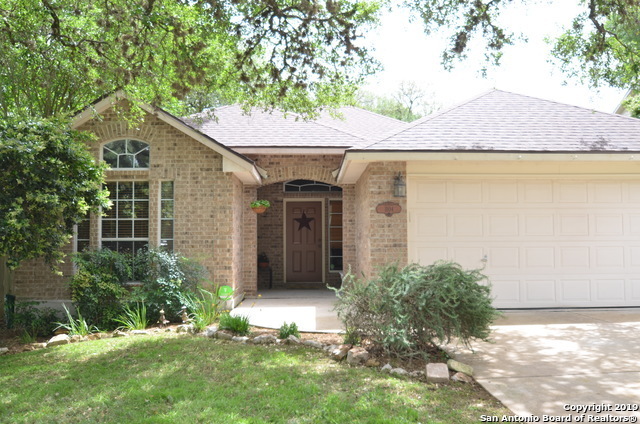 Newer roof, sprinkler system, Open, Split Floor Plan. 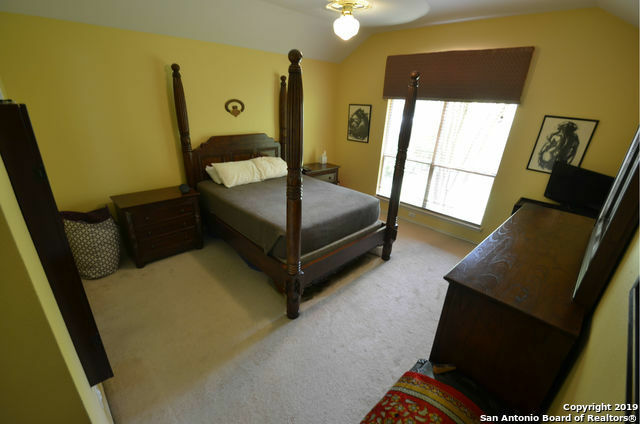 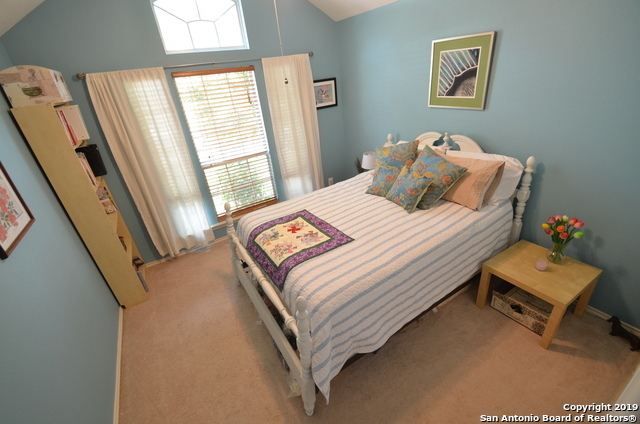 Vaulted Ceilings, Fireplace, Ceramic Tile, Wood Blinds. 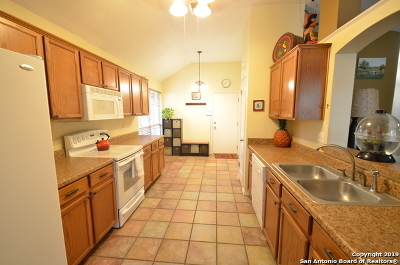 Kitchen has Smooth Top Range, bright Breakfast Nook. 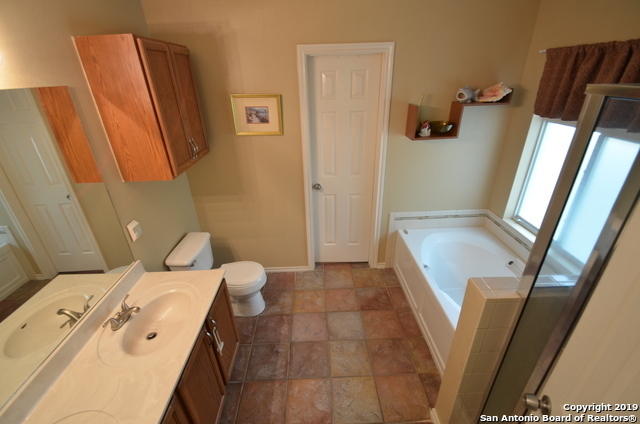 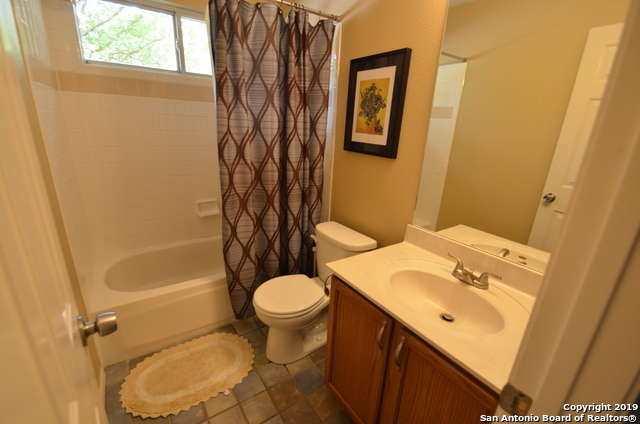 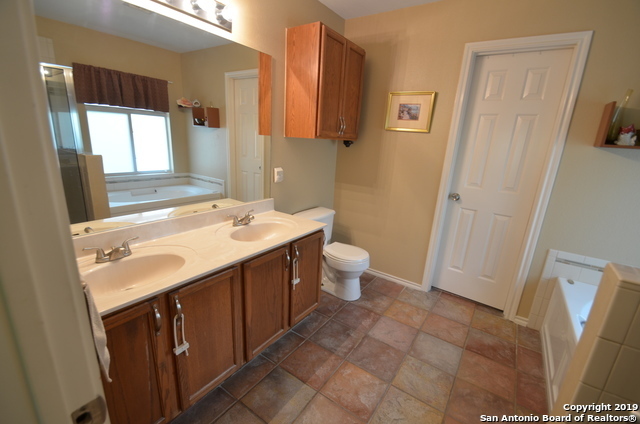 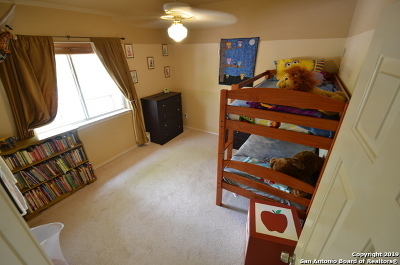 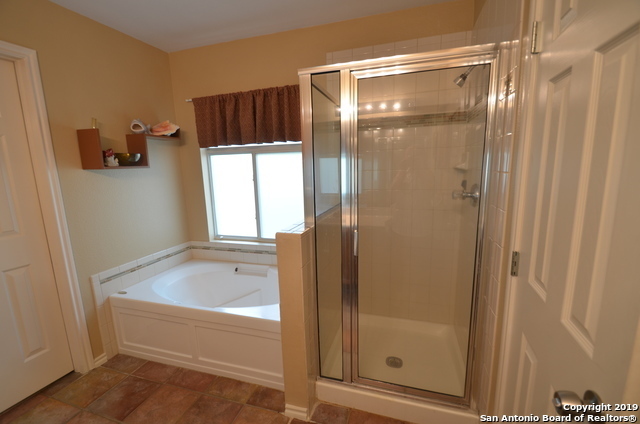 Master Suite has Walk In Closet, Garden Tub, and Separate Shower. 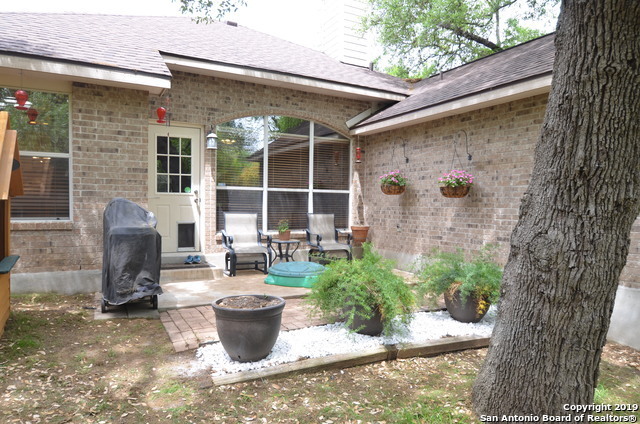 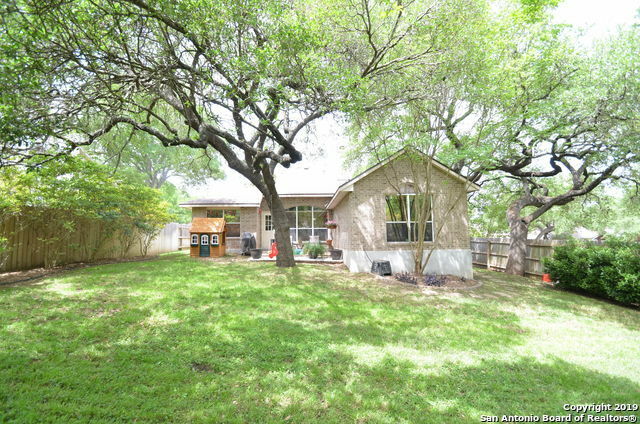 Tree covered Patio in large, landscaped backyard. 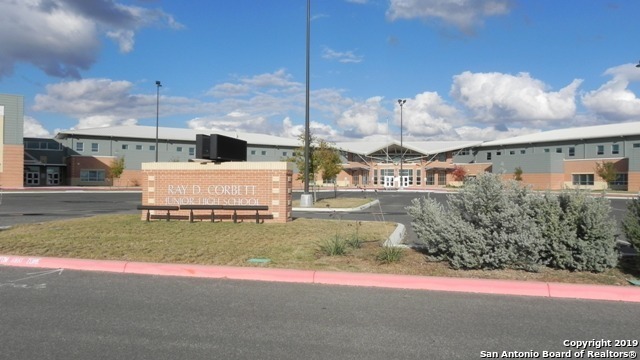 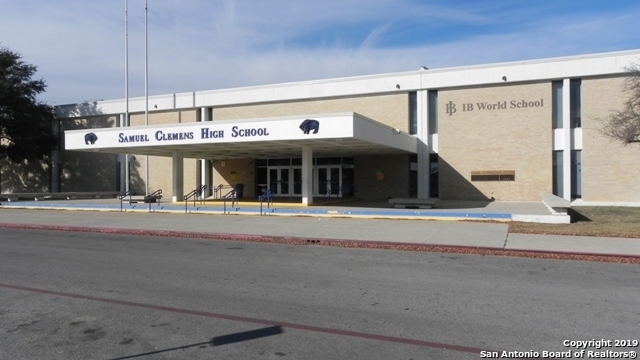 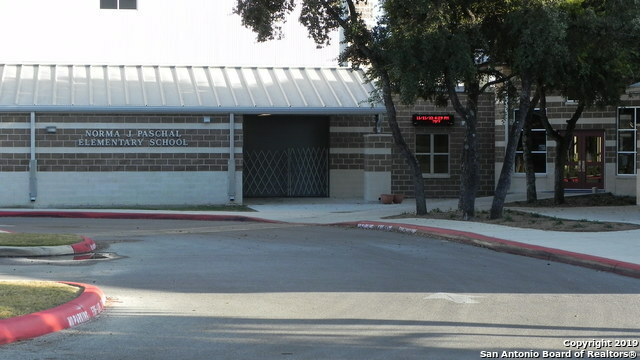 Recognized SCUCISD close to RAFB, FtSam, IH-35.